Some of the world’s biggest stars made it from ordinary lives, sometimes in poverty, to extreme wealth and fame. 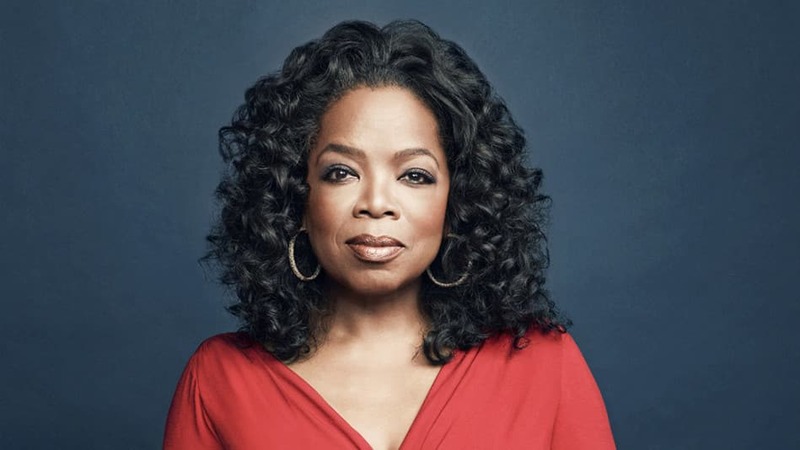 Although studies show that it’s more difficult to go from rags to riches now than it was 50 years ago, these celebrities have beat the odds. Nicki Minaj’s family came to America from Trinidad when she was five years old. It was not an easy transition. Her father became addicted to drugs and he beat his family and burned down their house. 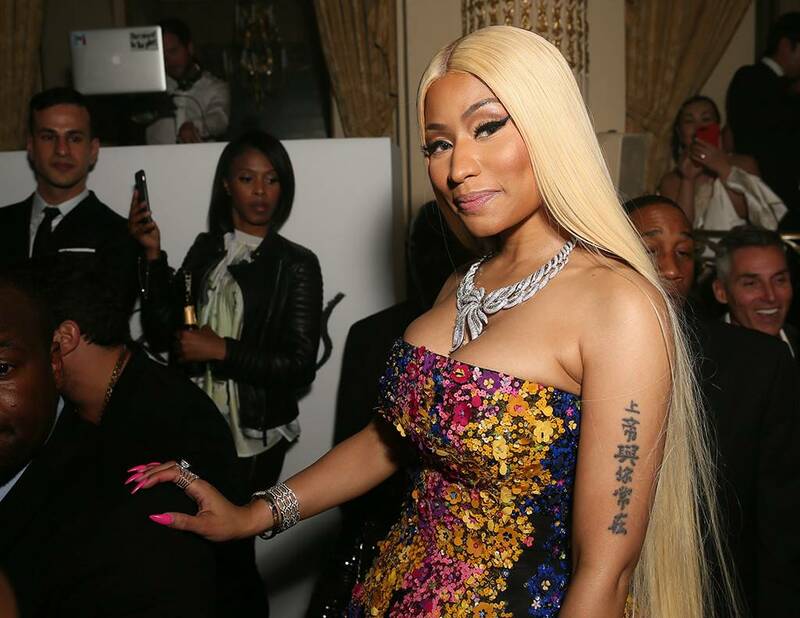 Minaj eventually became the queen of rap and amassed a fortune of more than $80 million. The youngest of 14 children, Celine Dion grew up in Quebec. Her father owned a piano bar, which earned him less than $200 a week. 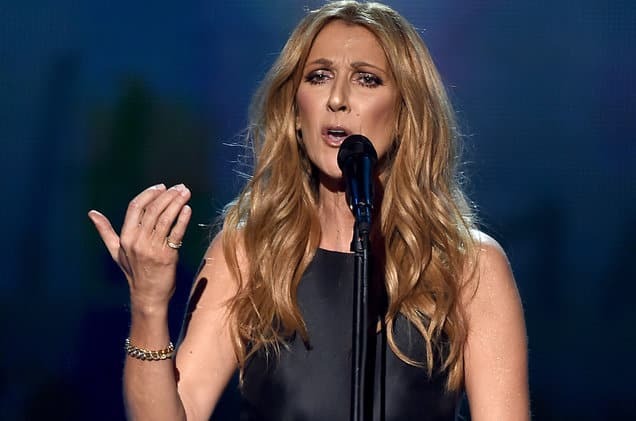 Celine sang at the piano bar until her teens, when she decided to send a tape to music producer Rene Angelil. Celine’s future husband mortgaged his house to produce her first record. Dion is now worth approximately $400 million and is one of the industry’s biggest stars. Many comedians had tragic childhoods. Carrey is no exception. The Canadian dropped out of high school after his father lost his job. Carrey worked as a security guard and janitor but it wasn’t enough: the family became homeless and had to live in a van. 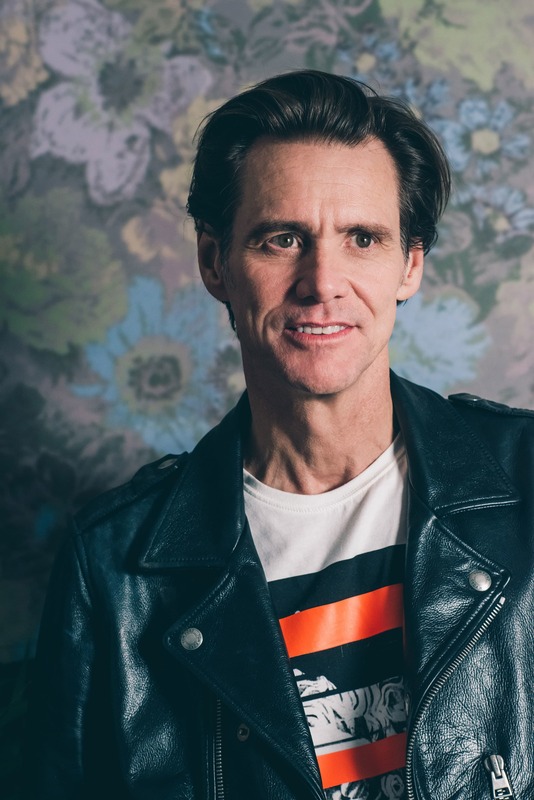 Carrey moved to Los Angeles to pursue comedy. After a few years he was cast in the TV series “In Living Color.” Then he made the leap to film. 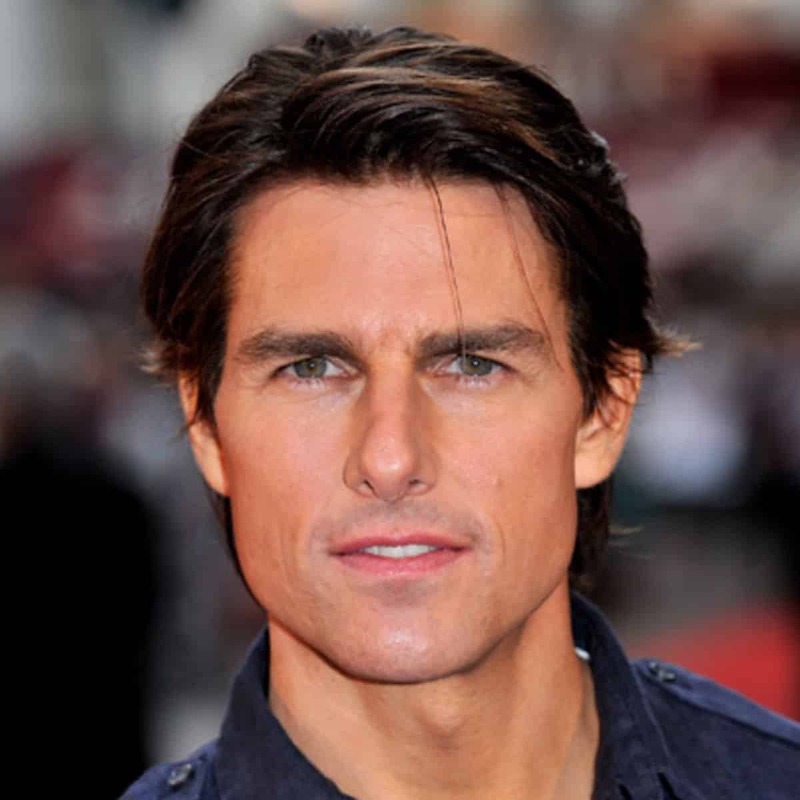 Tom Cruise was born in Ottawa and was named Thomas Mapother. Tom’s father used to beat him and the family lived in poverty. When his parents divorced, his mother moved the family to the U.S. Tom was in grade school. He once aspired to be a Catholic priest but instead started auditioning for film. He got his first movie when he was 19 years old and is now one of the world’s biggest movie stars. 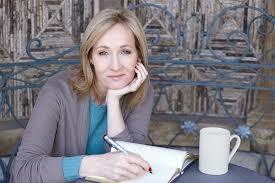 J.K. Rowling’s story is almost like a fairy tale. She was an unemployed single mother on welfare when she came up with the idea for the Harry Potter books. She wrote the first novel and amassed dozens of rejections from publishers. However, when the first book was published, it changed her life forever. She is now worth more than $1 billion. 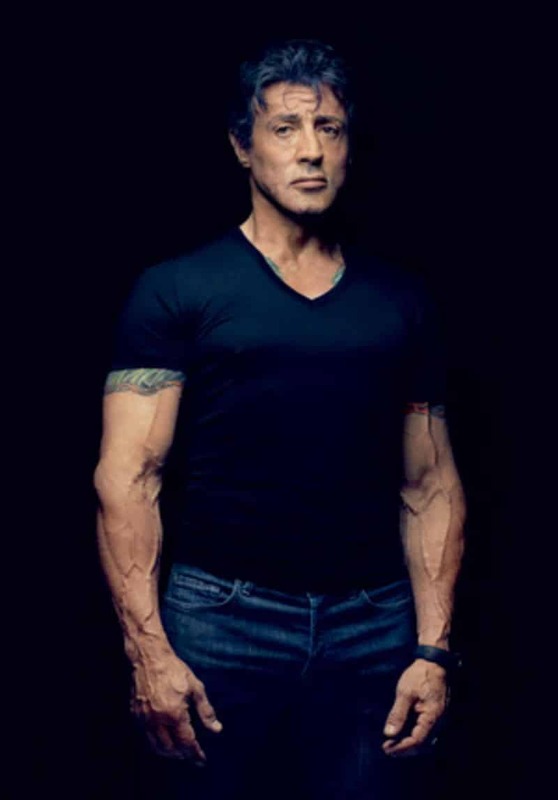 The Rocky character created by Sylvester Stallone is not that different from Stallone. Both lived in a working-class neighborhood where they struggled to make ends meet. Stallone even turned to petty theft to find money to pay the rent. At one point he had to sell his dog because he couldn’t afford dog food. However, the film Rocky became the ultimate underdog and Stallone rode it to an amazing career in Hollywood. Demi Moore was born in a trailer park in Roswell, New Mexico. She lived with parents who were alcoholics and was forced to move over 30 times. She witnessed her stepfather beating her mother. Modeling was the way out for Moore, who signed with Elite Modeling Agency at age 16. After working in Europe, she moved to Hollywood and the rest is history. Leonardo DiCaprio grew up in Los Angeles with his mother, who had to work three jobs just to support the family. 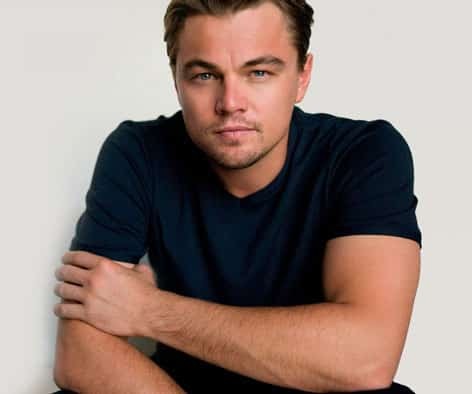 DiCaprio started auditioning for roles as a child, appearing on the TV show “Growing Pains” and doing commercials. He became a teen heartthrob and recently won an Academy Award. Sarah Jessica Parker may look like the quintessential New Yorker but she was raised in small-town Ohio to parents who divorced when she was two years old. When her mother remarried, she had four more children and the family struggled to make ends meet. Her stepfather was a truck driver. Parker had an interest in drama and appeared on Broadway at age 16. She went on to land TV and movie roles. Jay Z sold drugs to make a living while growing up poor in the Marcy Housing Projects in Brooklyn. Jay Z was tough, even shooting his brother in the arm because he stole some jewelry. 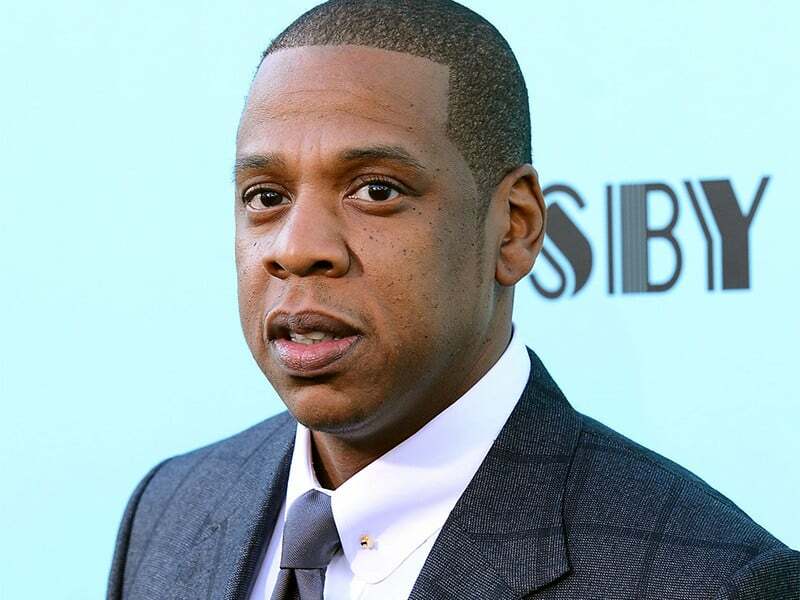 Eventually Jay Z decided to use his talents as a rapper to move into the music industry, where he is one of its most powerful people. 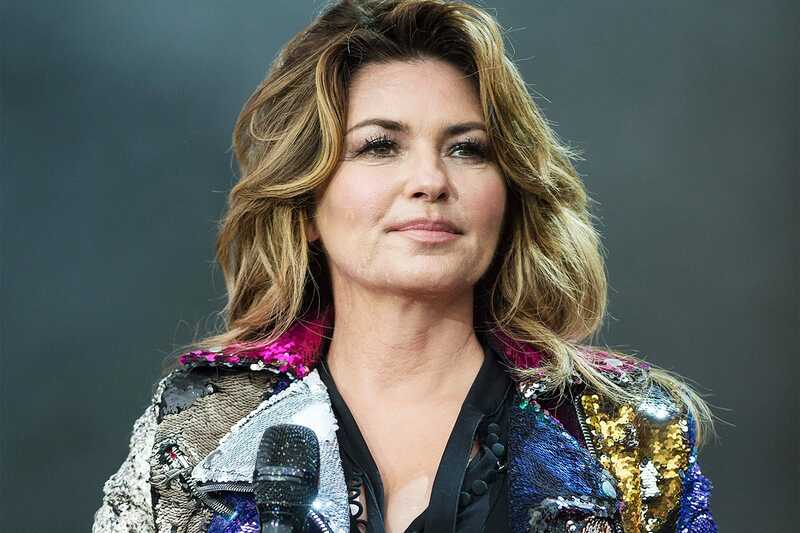 Shania Twain had a tough upbringing with her three siblings, who lived with parents who were abusive and impoverished. The children often did not have enough to eat. When Twain was 21, her mother and stepfather were killed in a car accident. Twain started singing in local resorts to make ends meet for her younger siblings. She finally got the attention of Nashville, when Mercury Records signed her to a record deal. Few people in America embody rags-to-riches more than Oprah Winfrey, who was born in rural Mississippi. Raised by her grandmother, Winfrey was raped at age nine and became pregnant at age 14. Her infant son did not survive. Winfrey was sent to Tennessee to live with her father, where she got a job in radio while she was still in high school. By age 19, she was a co-anchor for the local news. She is now a billionaire. 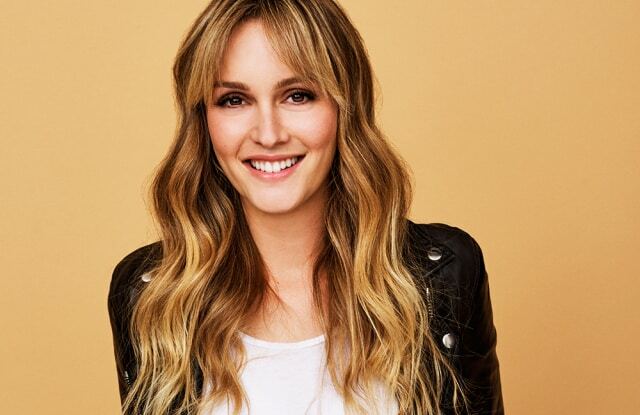 Leighton Meester may be worth $5 million now, but her life was not always easy. She was born in prison to a mother who was incarcerated for being a drug smuggler. Meester’s mother was only allowed to have 12 weeks of visitation with her newborn in a halfway house before she had to return to prison. The road to stardom wasn’t easy for Chris Pratty. He lived in a van while he pursued his dream to be an actor. He dropped out of school and moved to Maui, where he was homeless. 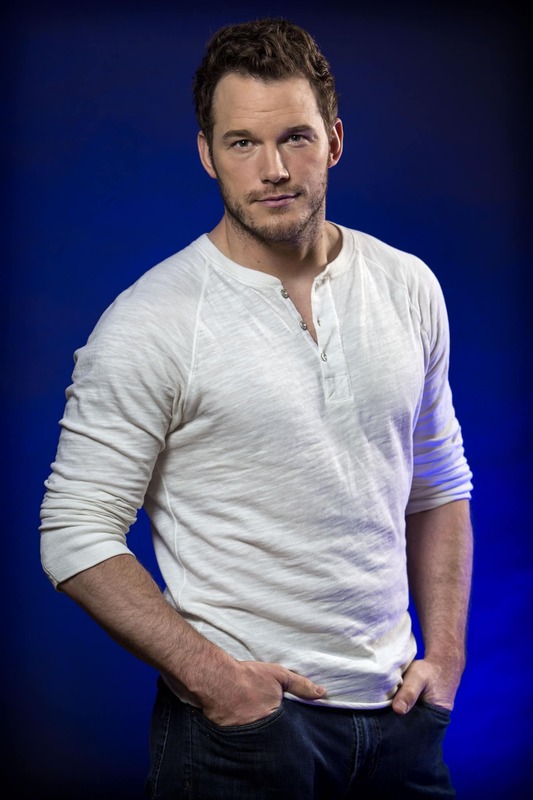 Eventually he started landing roles and co-starred on the show “Parks and Recreation” as lovable doofus Andy Dwyer. Few would have predicted that Pratt would become an action movie hero. Halle Berry is a native of Cleveland who had a big dream to be an actor. At 21, she moved to Chicago and lived in a homeless shelter. She said it taught her survival skills that enabled her to climb the Hollywood ladder. In 2001, she won the Academy Award for Best Actress. 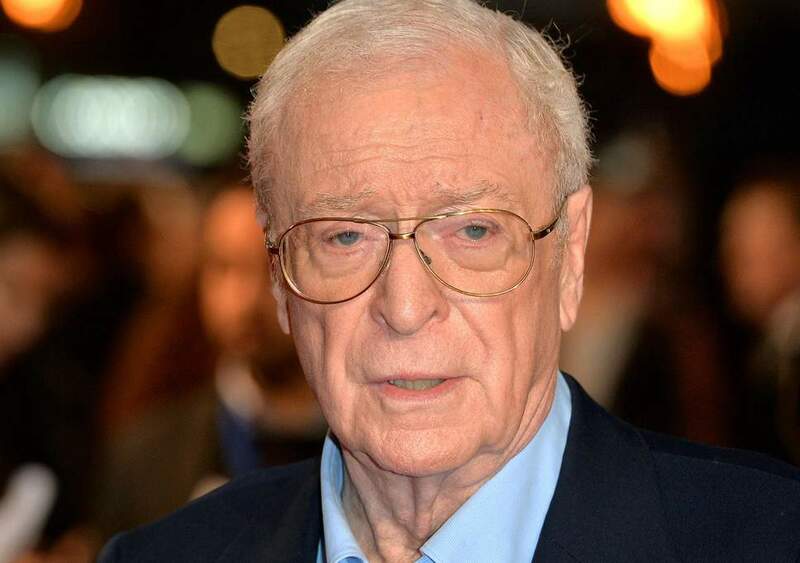 Michael Caine grew up in a blue-collar household in London. He married young and had trouble supporting his family. He worked a series of odd jobs before finally getting a big role in 1964’s Zulu. His career took off from there and he eventually won two Academy Awards. Hillary Swank grew up in a trailer park and her mother bet big on Swank having a Hollywood career. They lived in a car while waiting for Swank to get a big break. She landed a role in the remake of Karate Kid and then became one of the most heralded leading ladies of her generation. 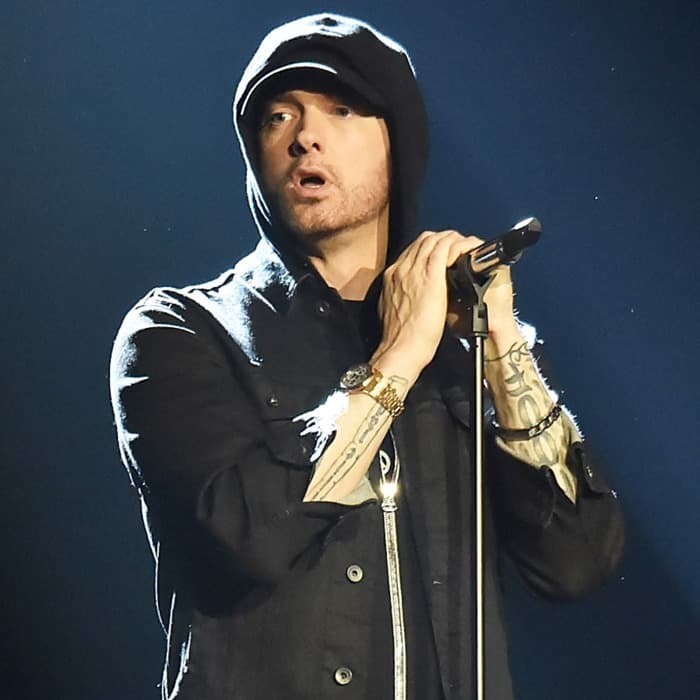 Eminem, whose real name is Marshall Mathers, raps often about his Michigan roots. He lived in a poor neighborhood by a single mother. Eminem rapped his way out of poverty and frequently talks about his experiences. His dilapidated childhood home is the cover art for The Marshall Mathers LP. 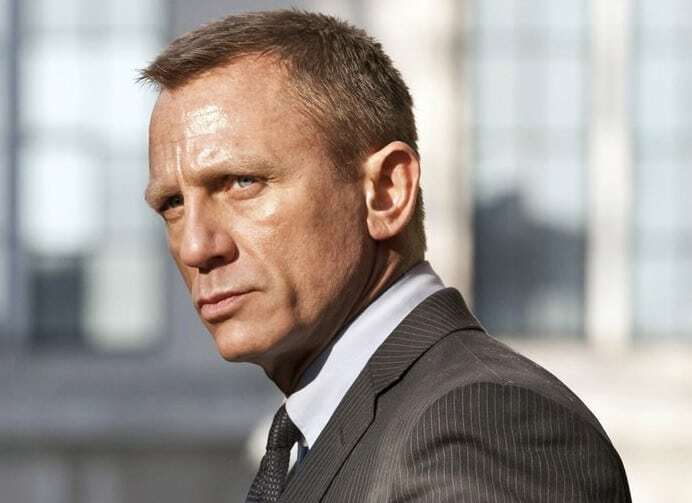 No one could have foreseen that Daniel Craig would one day be James Bond. Craig was a waiter while he honed his acting skills and at one point slept on park benches because he couldn’t pay rent. Craig was paid $55 million for the Spectre movie and Bond producers are working on a deal for another film. 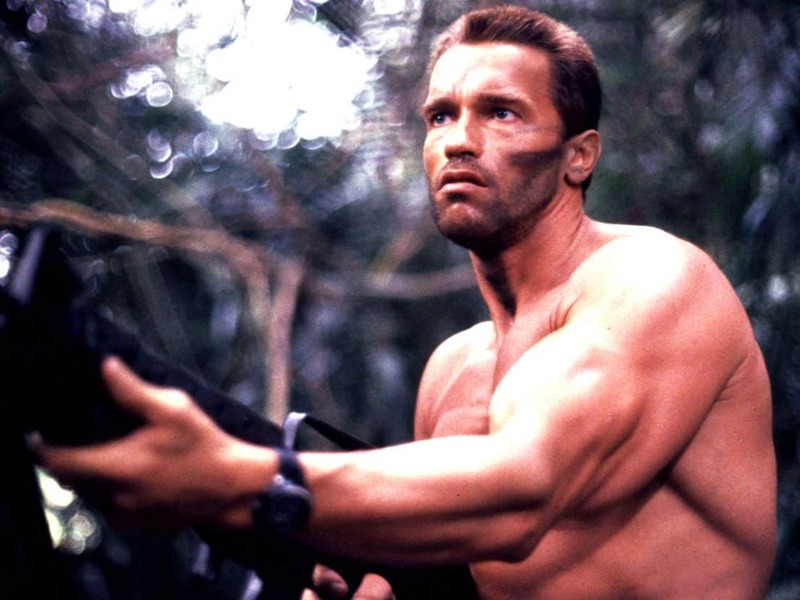 Arnold Schwarzenegger had an incredible rise to fame and fortune. He lived in an impoverished section of post-war Austria, where he found work as a bricklayer. While working as a bricklayer he pursued bodybuilding. Even after he won Mr. Universe, his acting aspirations were ridiculed as absurd. He is now worth more than $300 million and is one of the world’s most recognizable people.